A second trailer for Valentine's Day. 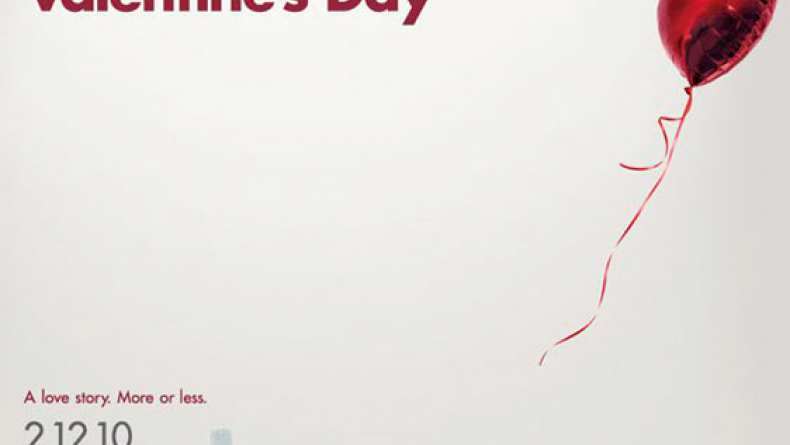 An all-star ensemble cast comes together in 'Valentine's Day,' following the intertwining storylines of a group of Los Angelinos as they find their way through romance over the course of one Valentine's Day. Jan 31, 2010 What Are You Doing Tonight?